Beautiful dynamic microphone for PRC-68. Push to talk. 150 ohm impedance. 300 - 3500 Hz frequency response. 2.5 - 7 foot coil cord. Has UG-229/U five (5) pin connector. NSN: 5965-00-179-7762. New, surplus. 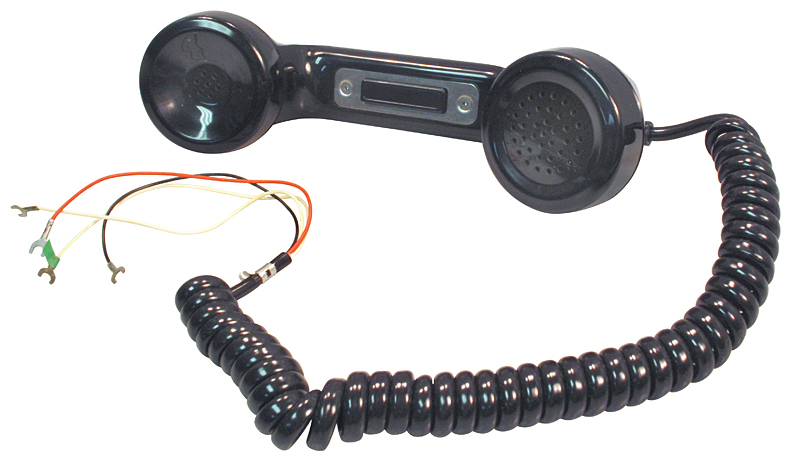 Roanwell push-to-talk handset. 4" cord. 5 pin connector. We received these new in government surplus. They were repainted grey. DLA900-79C-0476. NSN: 5965-00-679-9501. 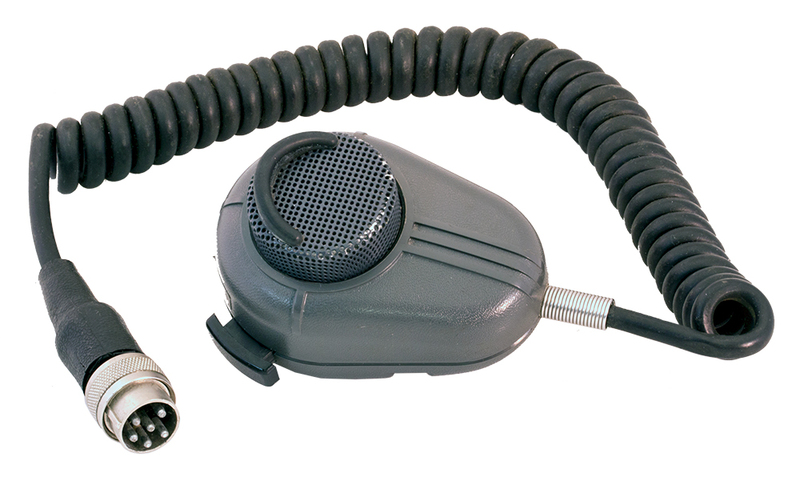 General Information: This dynamic noise canceling mike type handset is the standard for many PRC-nnn series radios. 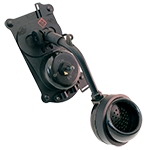 This handset was designed for use under combat conditions which includes explosions, heavy trucks or tanks driving nearby, etc. 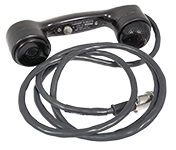 Handset H-250/U utilitizes a 1000 ohm earphone element, a 150 ohm dynamic noise canceling microphone, a push-to-talk switch and a six foot (extended) retractile cord terminating in a 5 pin audio connector (U-182/U). 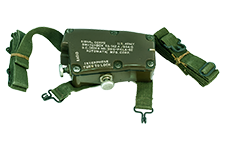 It is intended for use with military man-pack radio equipment such as the AN/PRC-70 and AN/PRC-77. 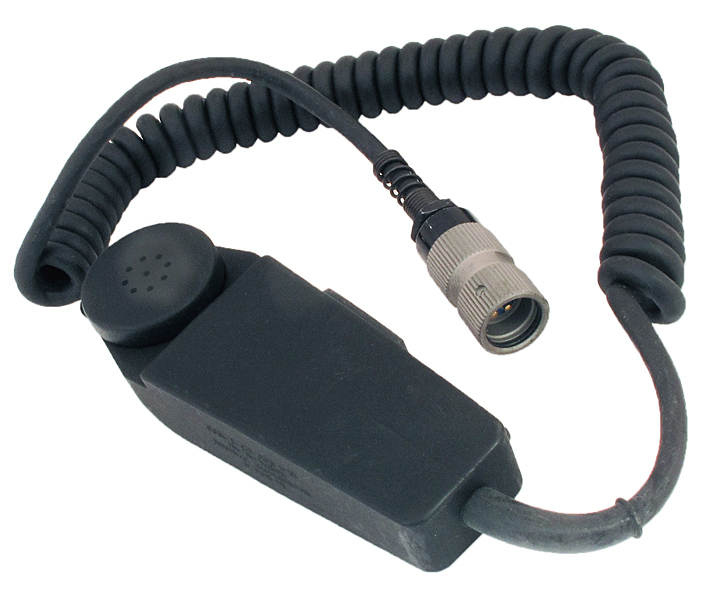 Handset H-250/U can be uesd in place of Handset H-189/GR. NSN: 5965-00-043-3463. 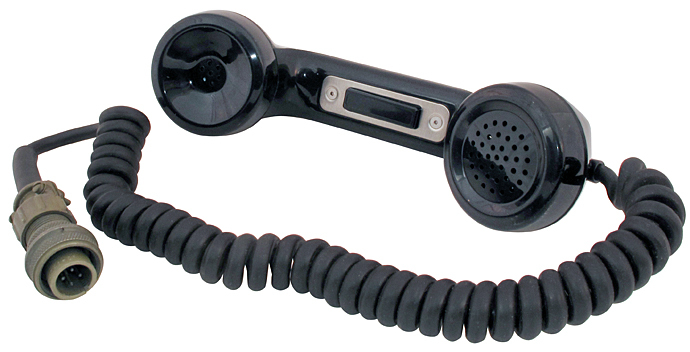 Audiosears "G" style telephone handset. 35 ohm mic., 625 ohm earphone. 5 foot coiled cord. Spade lugs. Mic goes through earphone. 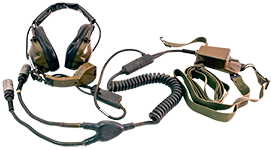 Use (TA) ADC109K Field Telephone Transformer to combine two of these handsets into a working 2 wire private telephone system. Push-To-Talk button on handle. 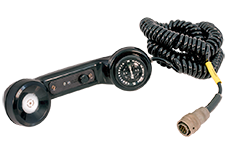 Signal Corps field phone handset. Push toggle to talk. Black with attached cord. Mfg. Western Electric. New, vintage surplus. Weighs 1.125 lbs. Raytheon handset. 3.2 ohm. Dynamic earphone element, 10 ohm impedance. Dynamic microphone. Alt. P/N: 2026638-0501. Mil designation: H-215/SRC-22/V/. NSN: 5965-00-936-9081. 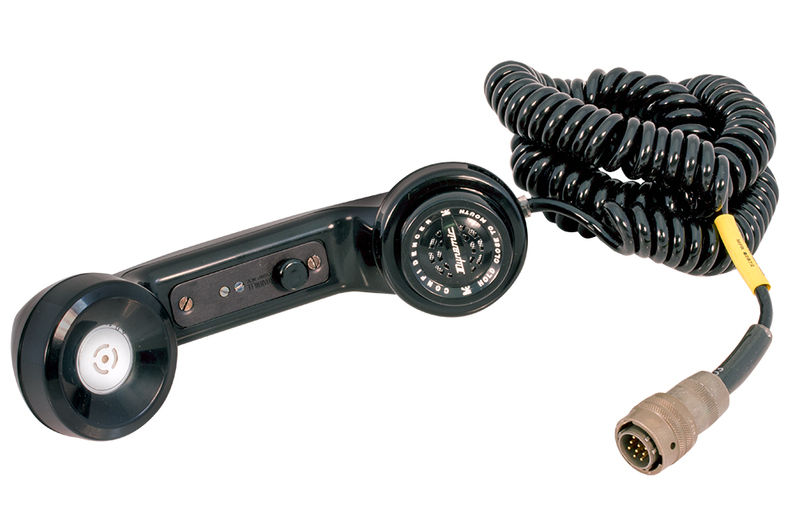 Stromberg-Carlson military handset with 3 pin connector. NSN: 5965-00-568-5802. 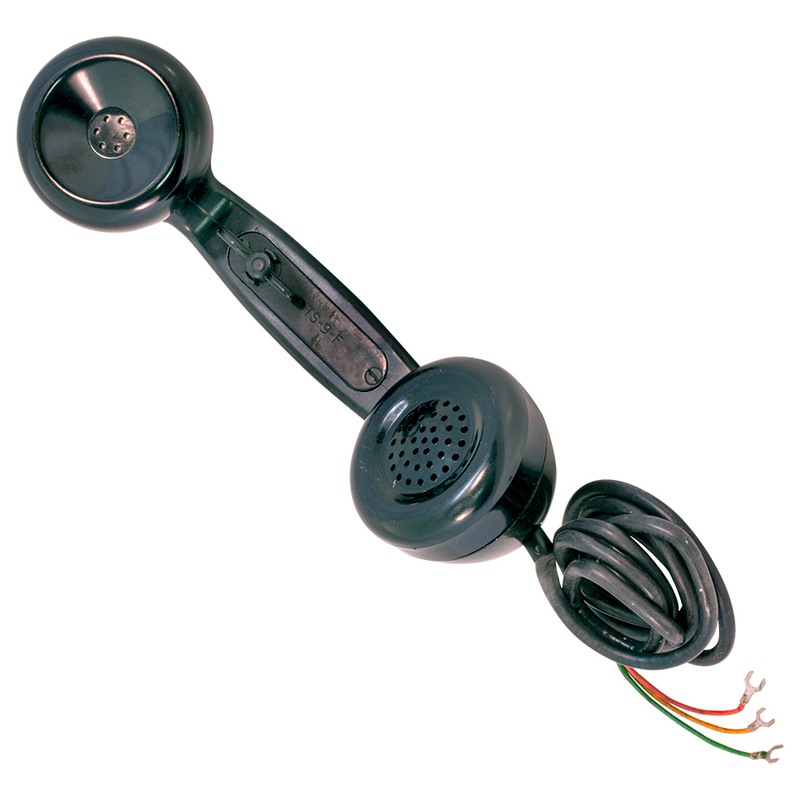 Telephone style handset with 150 ohms dynamic microphone. Pushbutton TR switch on handset body. 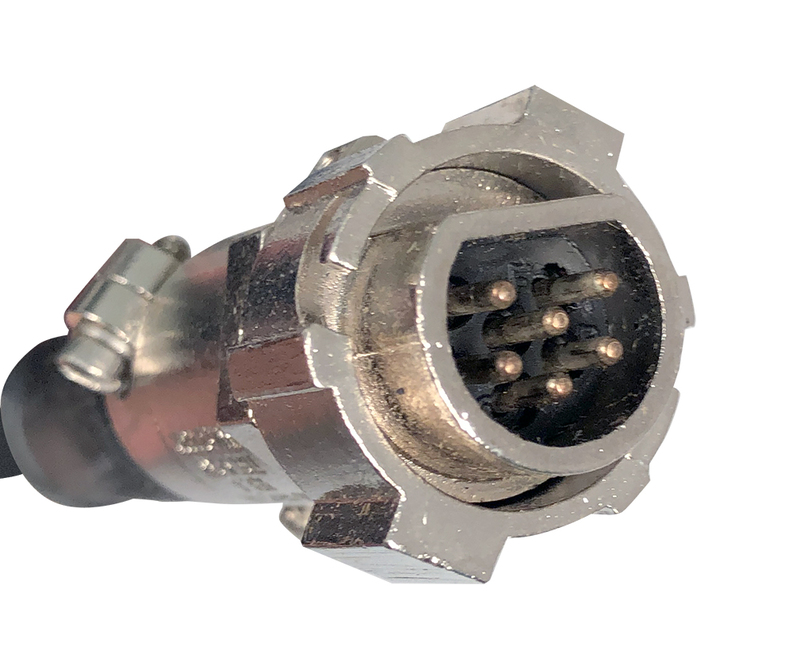 Four pin male MS3106A-14S-2P connector. New, unused. 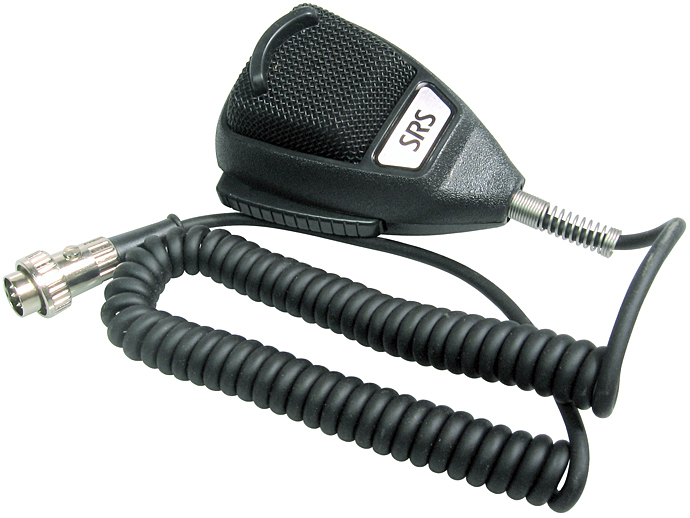 Made for SRS Series Transmitter/ Transceiver. 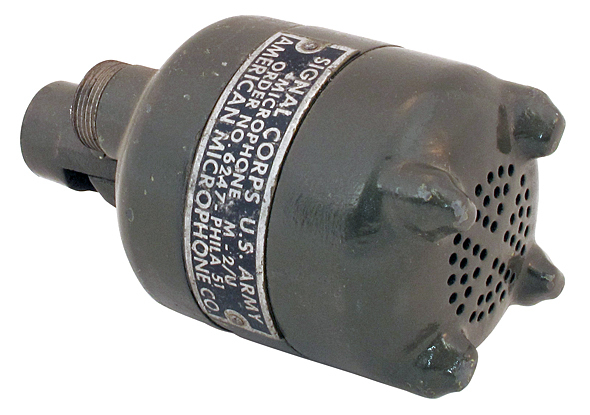 American Microphone Company Signal Corps US Army supplied microphone. Looks to be new, never used. A few minor chips of olive drab. Only 1 left. 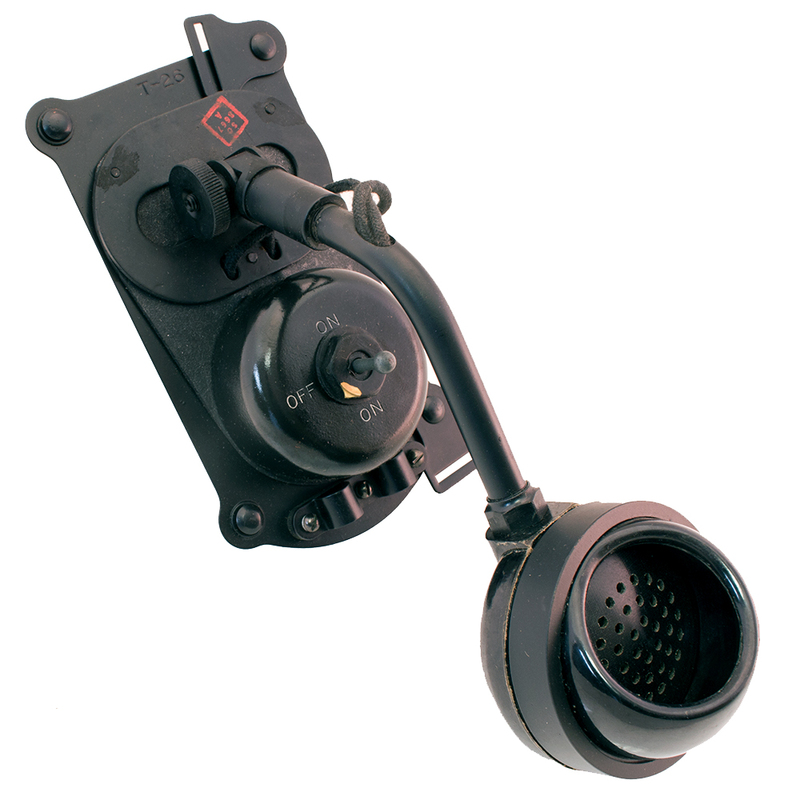 Sonetronics mil-Spec dynamic field microphone is 150 ohms. U-229/U five pin connector plugs directly into many different transmitters. New, unused. SRS MK-1009. Shure carbon microphone. 17 ohm DC resistance. 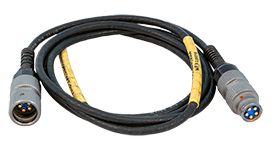 1' retracted, 6' extended coiled cord. 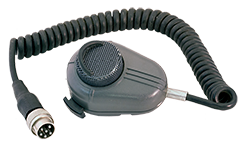 Made for Scientific Radio for use on 200 Series transmitters. Connector varies. Used but good good condition. Turner noise canceling dynamic microphone is 150 ohms. 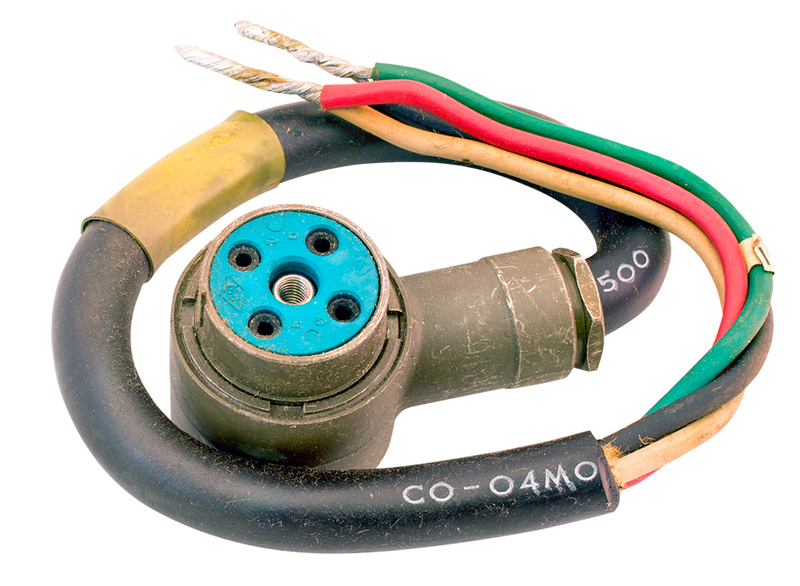 Five pin locking DIN connector plugs directly onto many different transmitters. New, unused. Made for SRS SR-380 Transceiver. Vintage RCA helmet boom microphone with PJ-292 dual plug. Attaches to Headset / Helmet, (not included). Lip mic style. In excellent vintage surplus condition. Limited supply. WWII Signal Corps SC 1216. 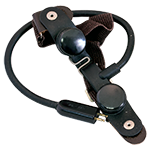 Black Bakelite Hand / Ear Mic Case, no element. Production stock Mfg. Bendix Radio, USA. R-22-A. 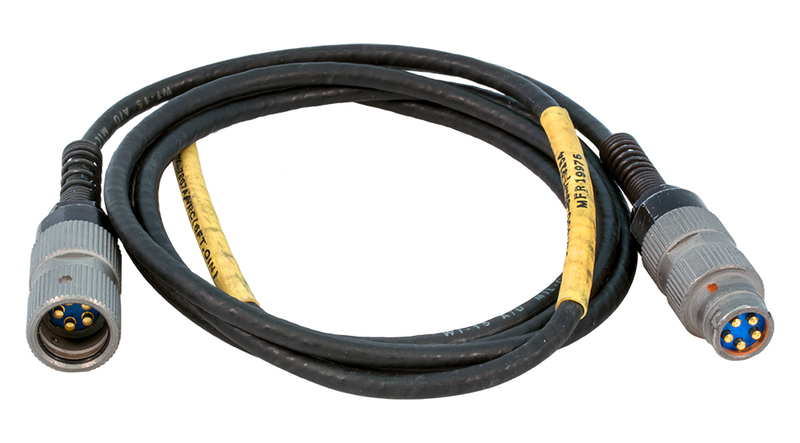 Has 5/16" hole for cord attachment, cord and plug not included. Also has two small holes for use with headsets. 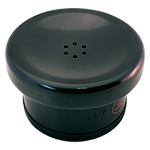 The bottom metal cap has copper plating, and is threaded and unscrews, which allows for attachment to another metal terminal. Inside depth to rim approx 3/4". 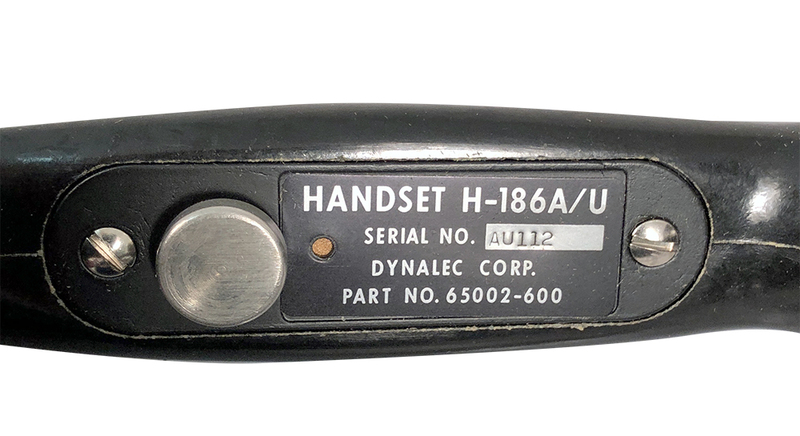 Dynalec handset. 6 pin connector. Appears to be new, surplus. NSN: 5965-01-126-2831. U.S. Army Signal Corps. 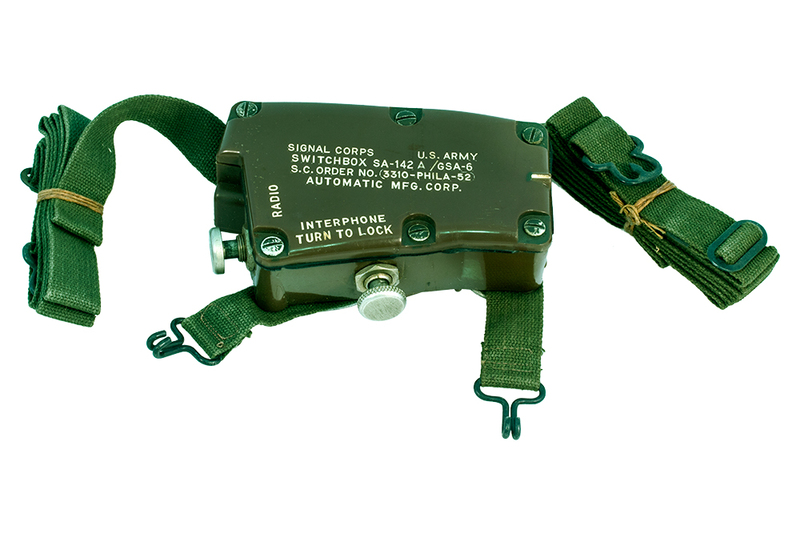 chest mount switchbox. 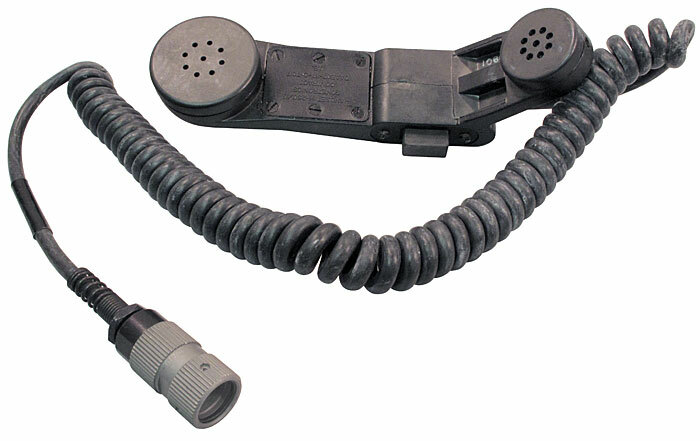 Includes webbing straps, Press-To-Talk "Radio" button and cable jack. (Cable not included). 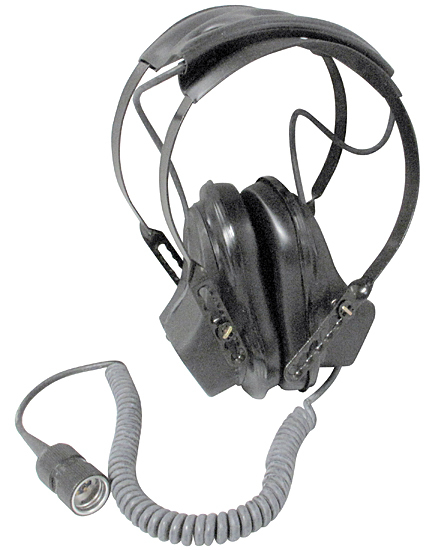 For use with H-63/U headset / Mic. Vintage military surplus. New in package. Made by Automatic Mfg. Corp. 3310-PHILA-52. 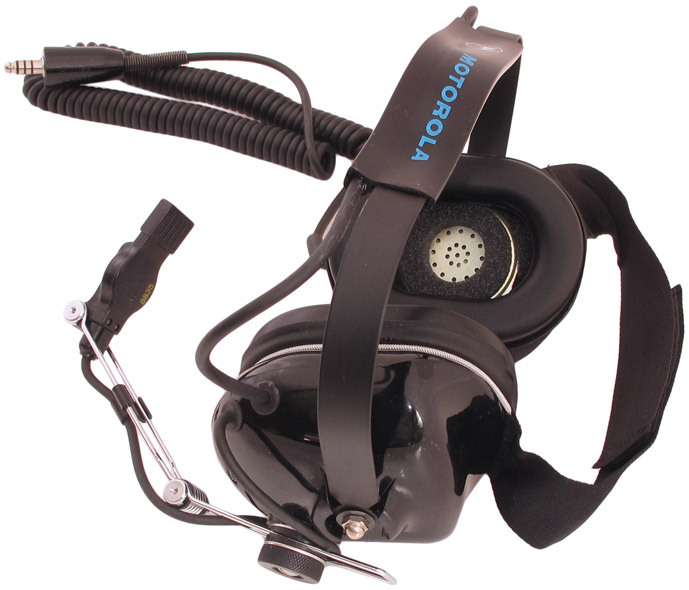 Motorola noise cancelling headset and boom microphone for "Handie-Com" and "Handie-Talkie" series FM two-way radios (Ht220, MH10, MH70, MX300, MT500). NSN: 5965-01-225-6077. 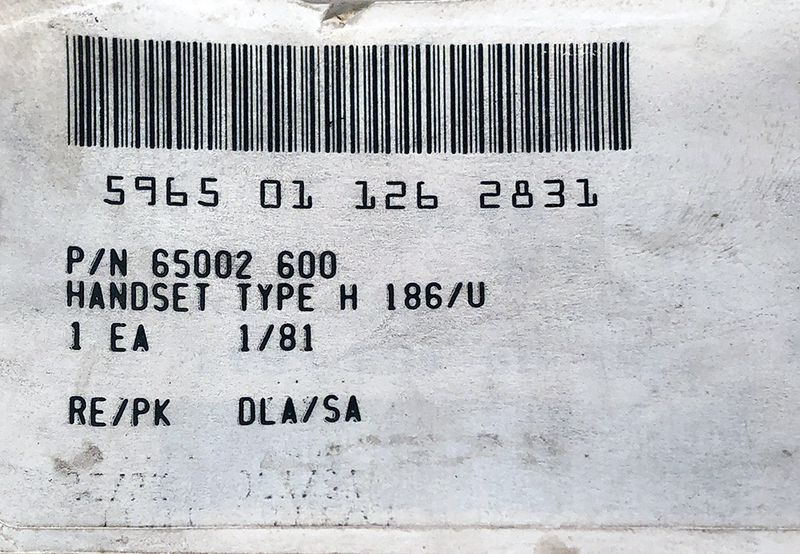 Previous NSN: 5820-01-097-9651. May require adapter cable for your particular radio. Astrocom headset. 500 ohm. U182B/U connector. Brand new!! NSN: 5965-00-043-3460. WWII era carbon chest microphone. Model T-26. 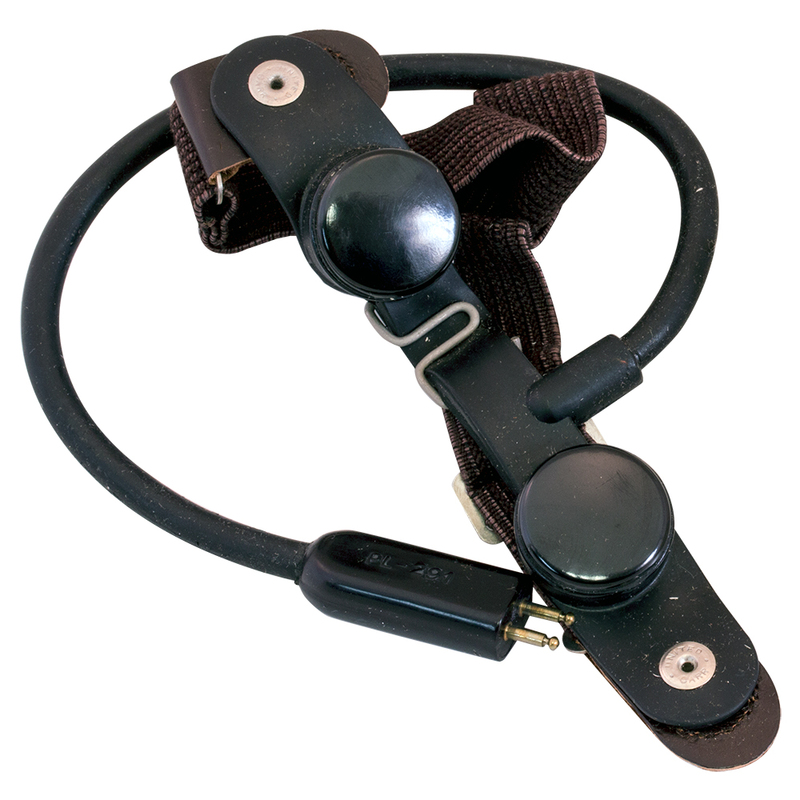 This model does NOT have webbing straps, but has the clips for them. Additionally, the cord configuration at the base differs from Model T-26A. Toggle switch On-Off momentary action. Made in 1942 by Kellogg Switchboard & Supply for Signal Corps. New in the box! 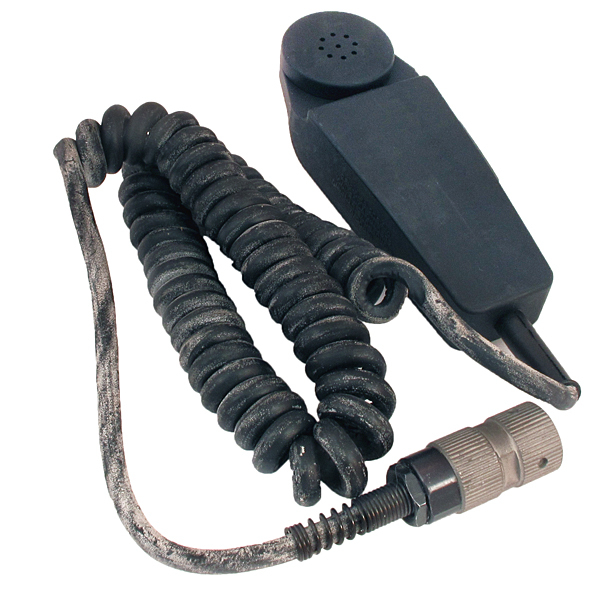 WWII army style carbon microphone complete with harness. Toggle switch at base for on-off-momentary action. Made in 1942 by Kellogg Switchboard & Supply of Chicago for the Signal Corps, U.S. Army. Strap one on today and put yourself in their boots. New in the box! 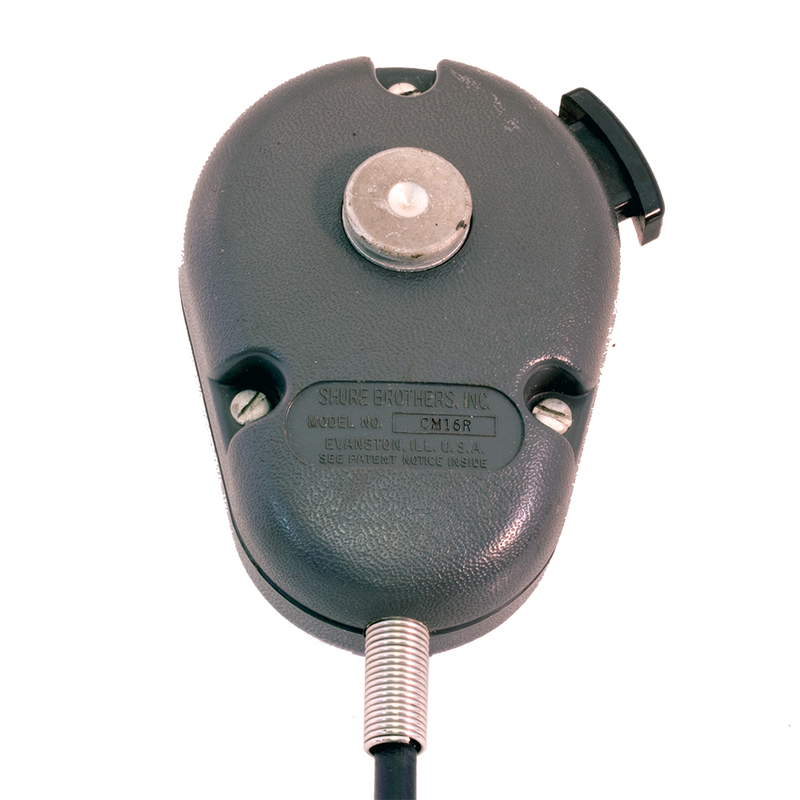 Western Electric T-44-A magnetic microphone assembly includes MC-253A mic, M-369 mic cover, CO-287 woven cloth cord, PL-179 plug and JK-26 jack. The PL-179 plugs directly into the aircraft. 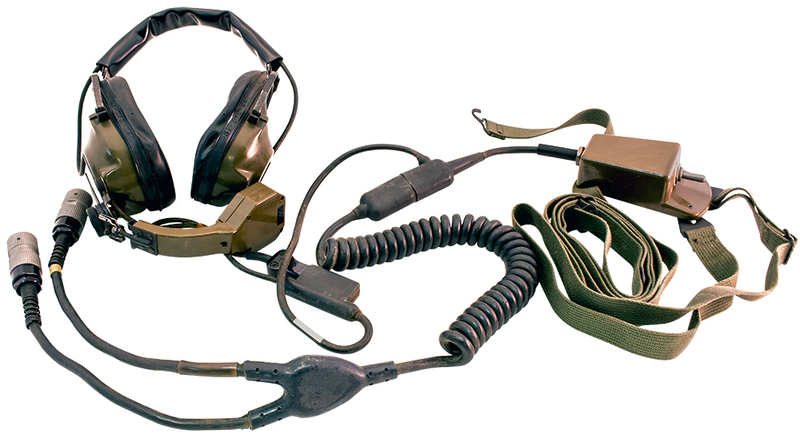 The JK-26 accepted headset plug. These are brand new in boxes and include instruction sheet. Boxed 4 / 43. Telephonics Corp P.T.T. 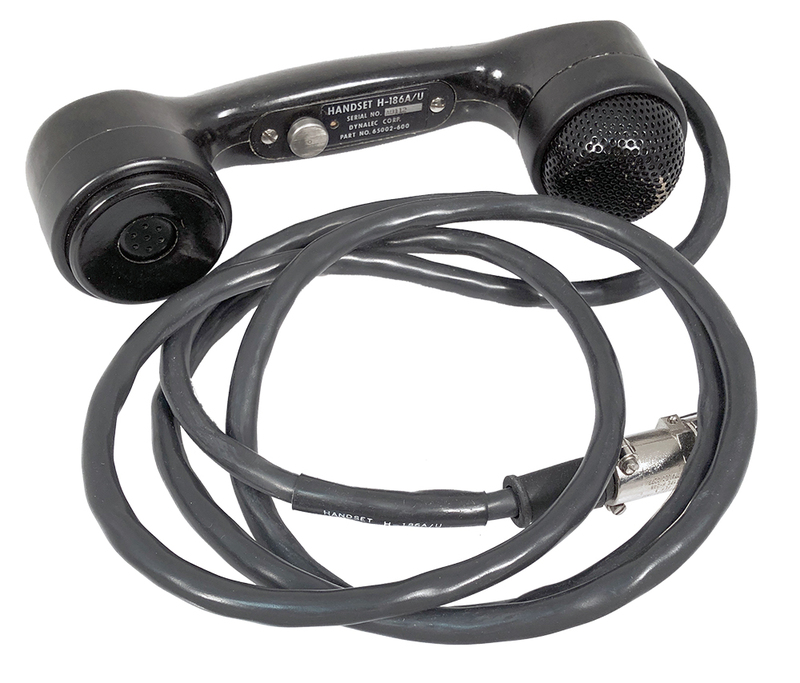 magnetic microphone assembly includes p.t.t. 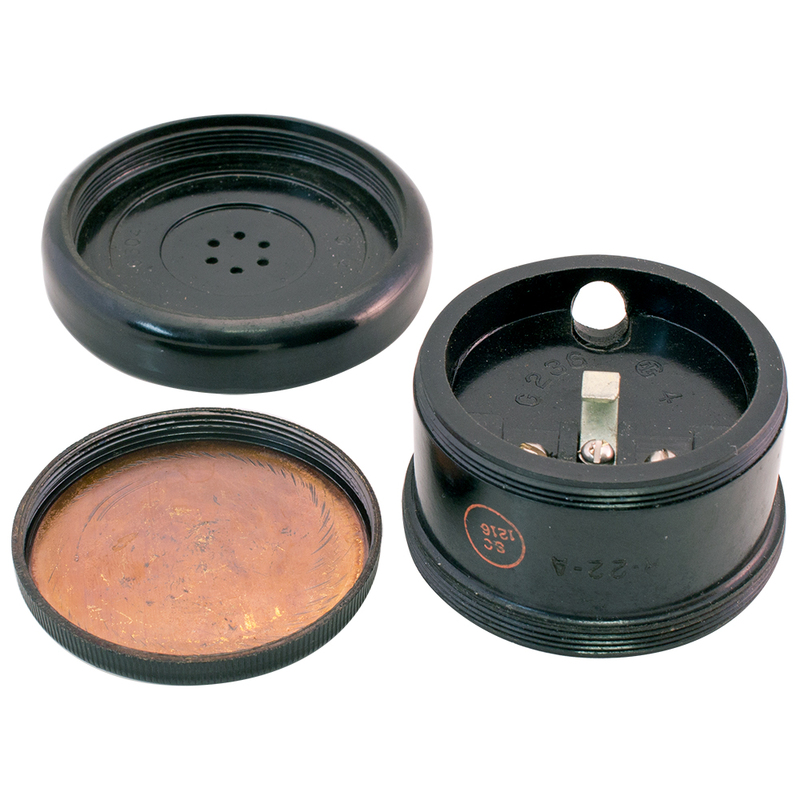 button and 3/16" (PJ-068) phone plug. WWII for sure. Brand new in the can!! 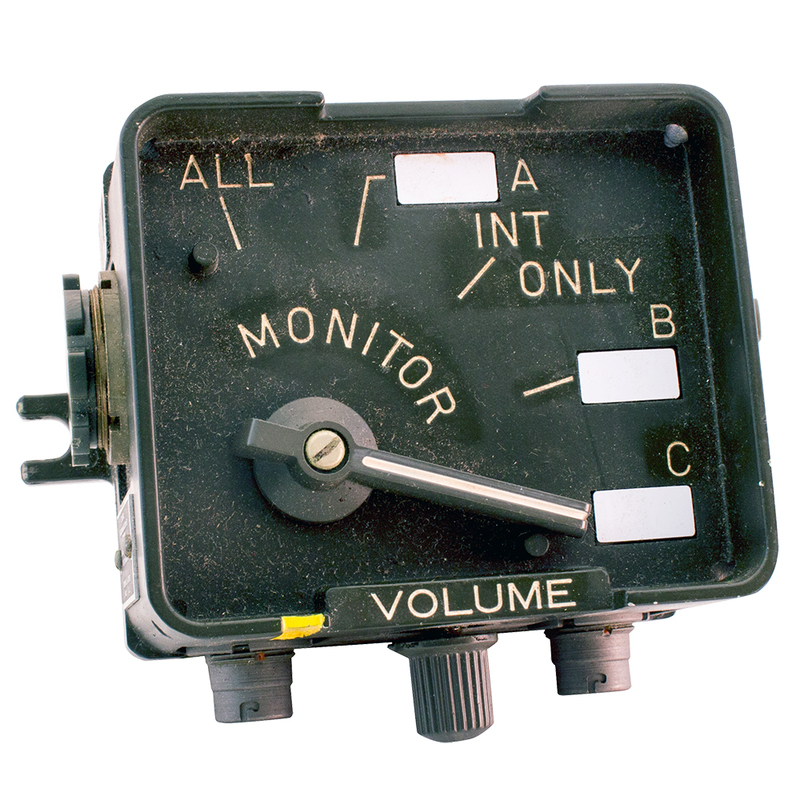 Control box for AN/VIC-1 intercom system. Used in U.S. military armored vehicles. Connects to AM-1780/VRC audio amplifier. Mounts in vehicle. 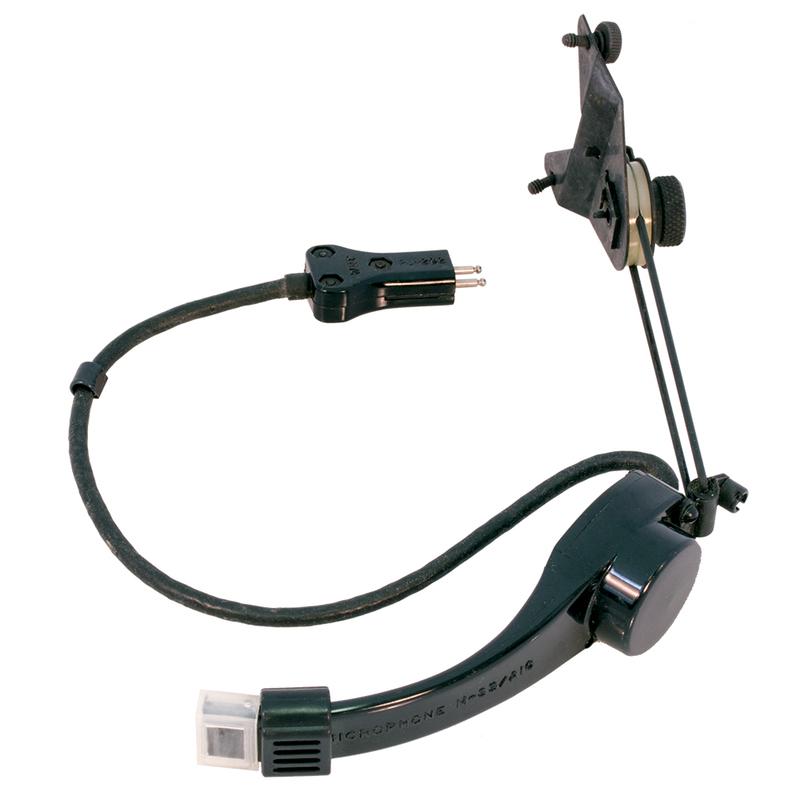 Compatible with H-161B/U headset and CX-4720 cable (below). Date: 1967 / 1968. NSN: 5820-00-892-3339. 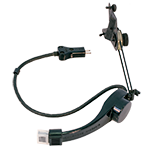 Sonetronics H-161B/U headset microphone. 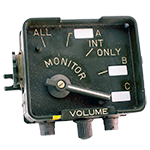 Used with the AN/VIC-1 intercom system used in U.S. military armored vehicles. 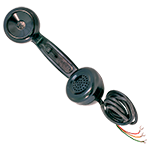 Includes dynamic micrphone, retractable coilcord with push to talk toggle. In original box. Includes manual. Date: 1967 / 1968. NSN: 5935-00-082-4037. Headset extension cable. 6 foot long. Mating: 5 pin male: U-228/U and 5 pin female: U-229/U. O-ring, water-tight seal when fully engaged. New, unused, military bagged. NSN: 5995-00-926-0834. 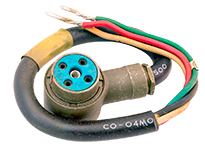 CX-4720/VRC power supply to amplifier cable for AN/VIC-1 U.S. military communication set. 1.5 foot long. 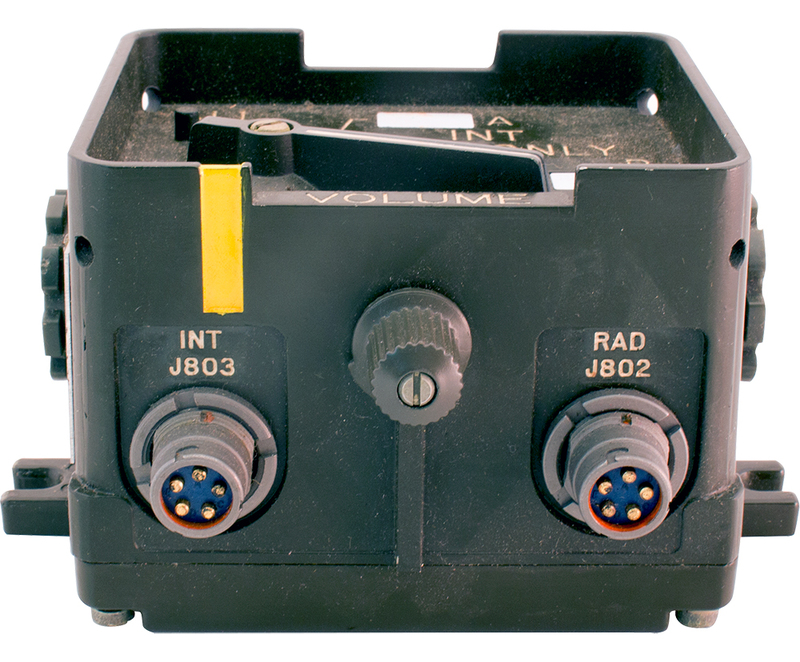 Used to connect the vehicular power supply to the AM-1780/VRC audio frequency amplifier module. New in original package. Circa 1970. NSN: 5995-00-823-2655. 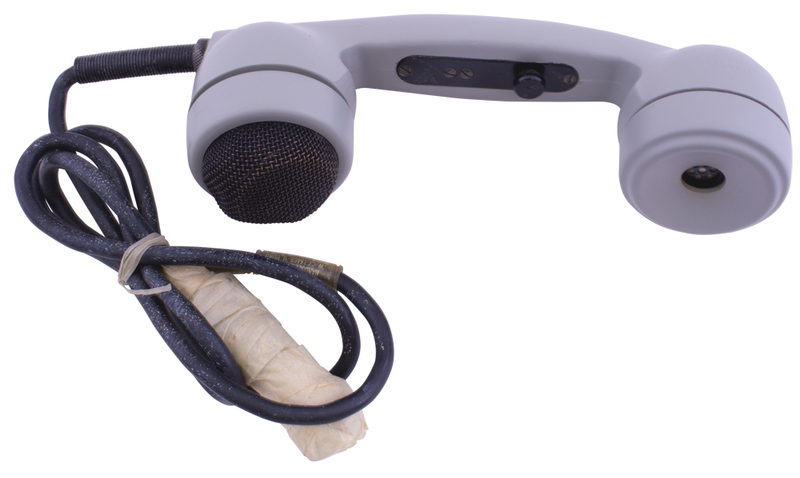 Shure Model CM16R hand microphone. 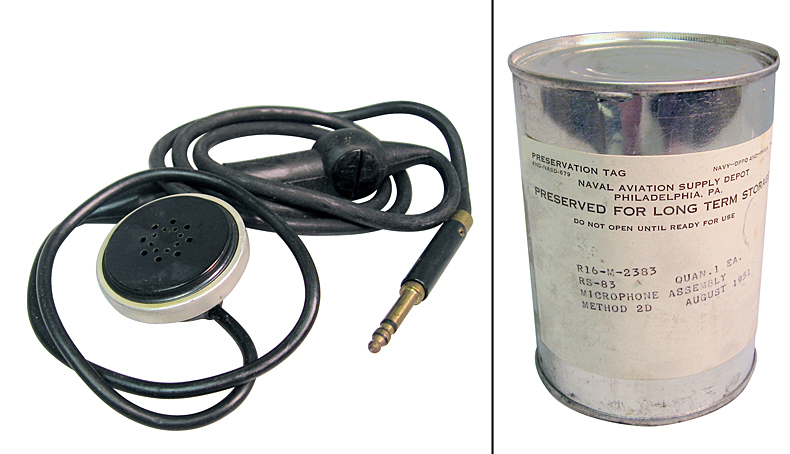 Western Electric antique Signal Corps throat mic. Brand new in the orignal, watertight, waxed canvas overlay box. Not only do you get the microphone in rare, unused condition, you also get the pleasure of opening the box, which has been sealed since it was manufactured in the mid 1940's! Original silica dessicant pack is as good as new. Included in the box are the microphone instruction sheet as well as the instructions for using the clip. Limited supply.